After the period of consecration, where our Lord Jesus Christ cleansed us as a consequence of our prayer and fasting, dedication, and presenting ourselves before Him, He is calling us again for a new event of new filling till our cups run over, our Revival. God desires to prepare a Holy Church for the Bridegroom, Jesus Christ, and we need the fire of the Holy Spirit. 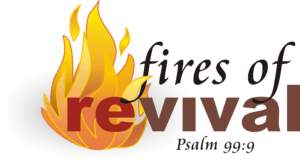 The Revival starts on April 19, 2019 and continues till Sunday, April 21, 2019. Anticipate the visitation of God through the Holy Spirit. Read God’s Word daily to know His will for your lives. 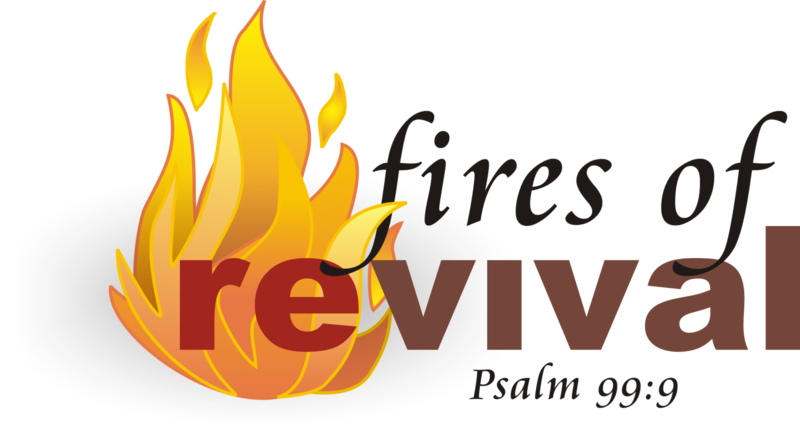 Tell somebody about the spiritual revival. Invite somebody in the revival event. We'd like to meet you. Find out how, where and when we worship. Join Us!